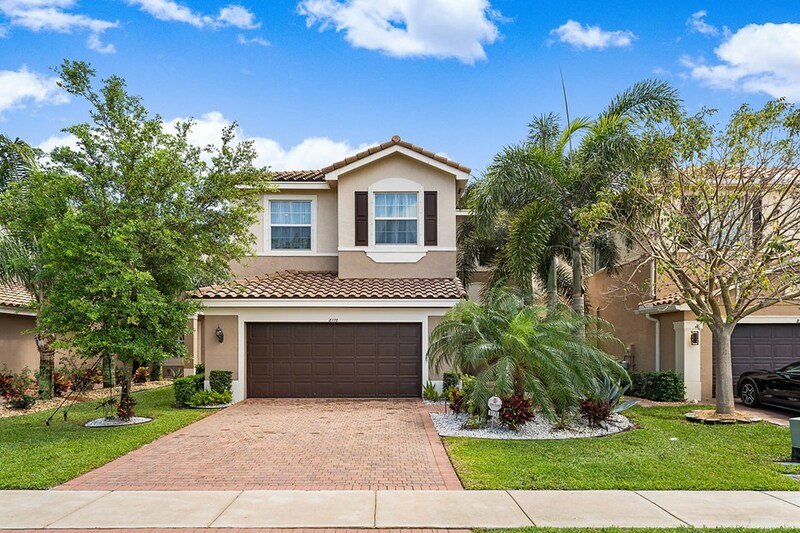 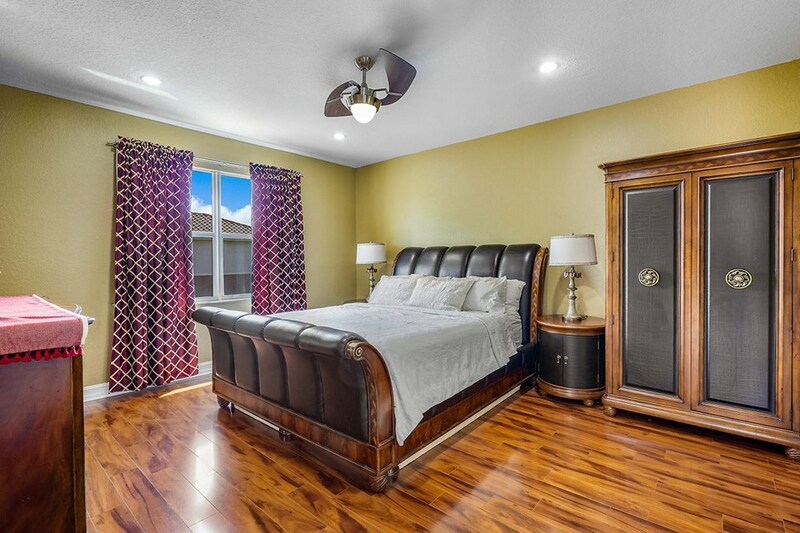 Beautiful 4 Bedroom Home in Canyon Trails. 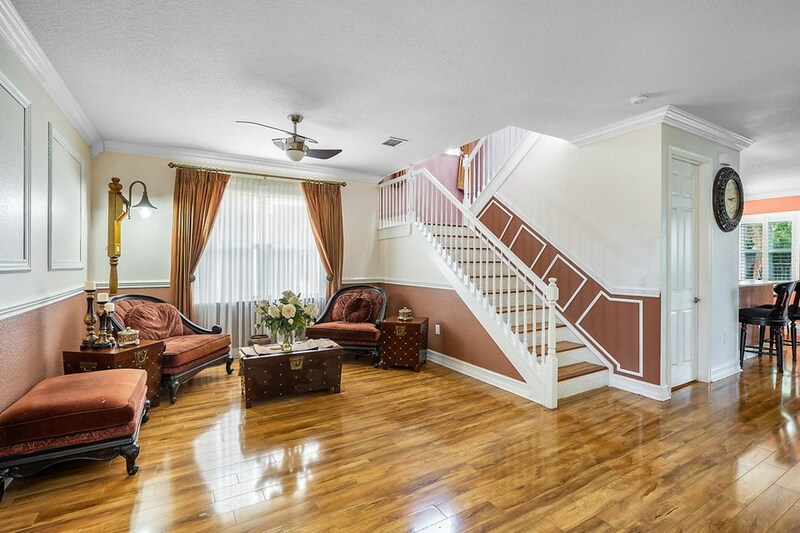 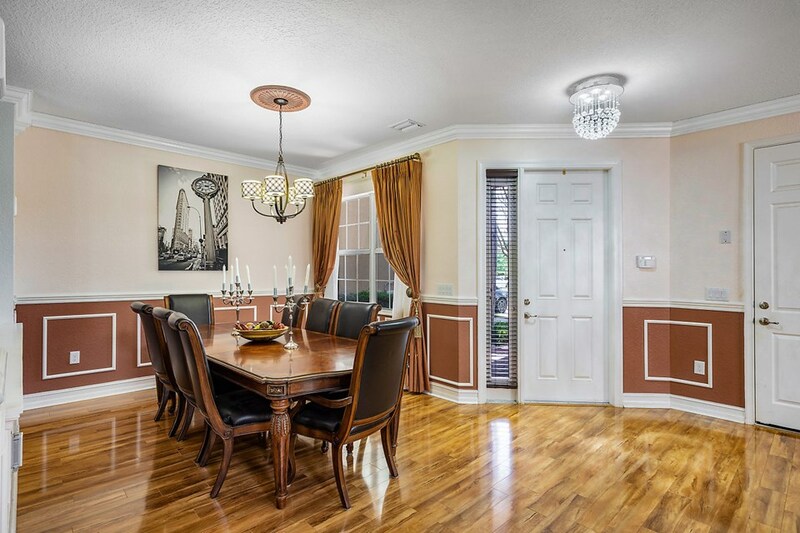 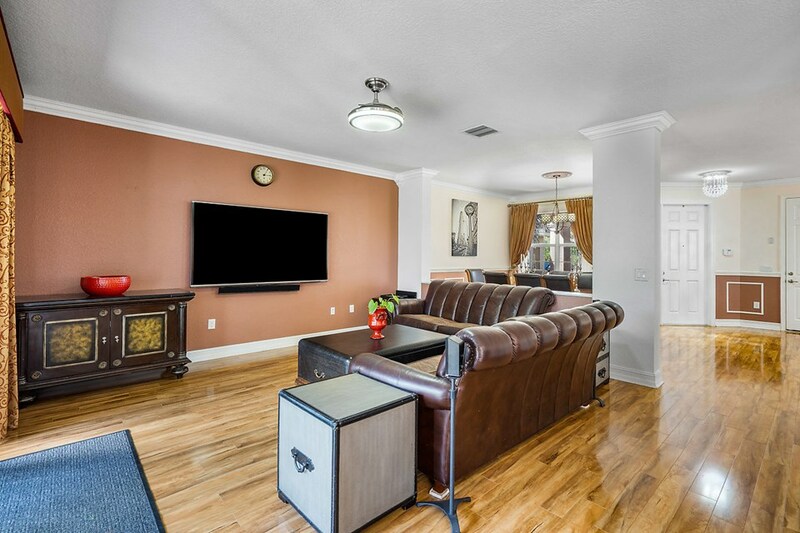 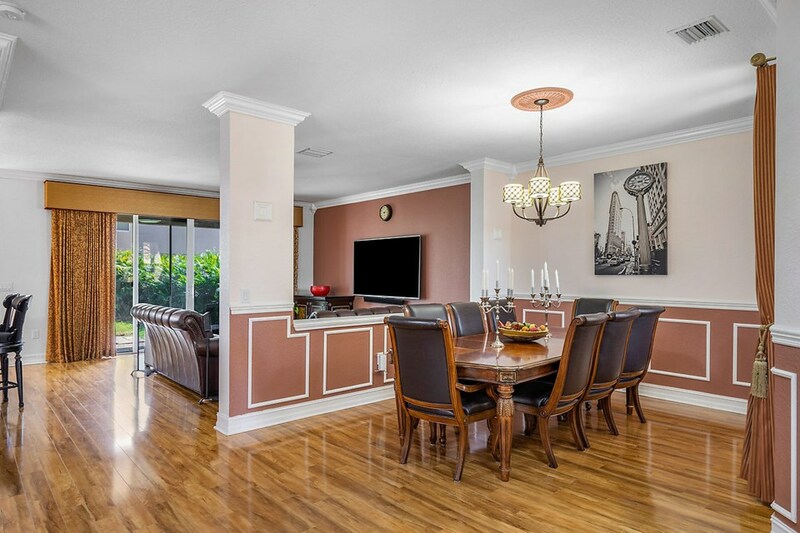 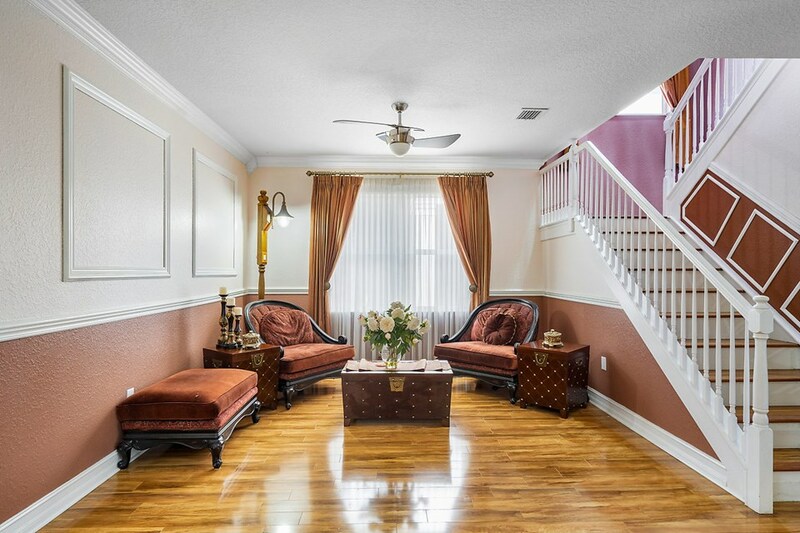 Entering the Open Floorplan you Will Notice the Custom Moldings Throughout. 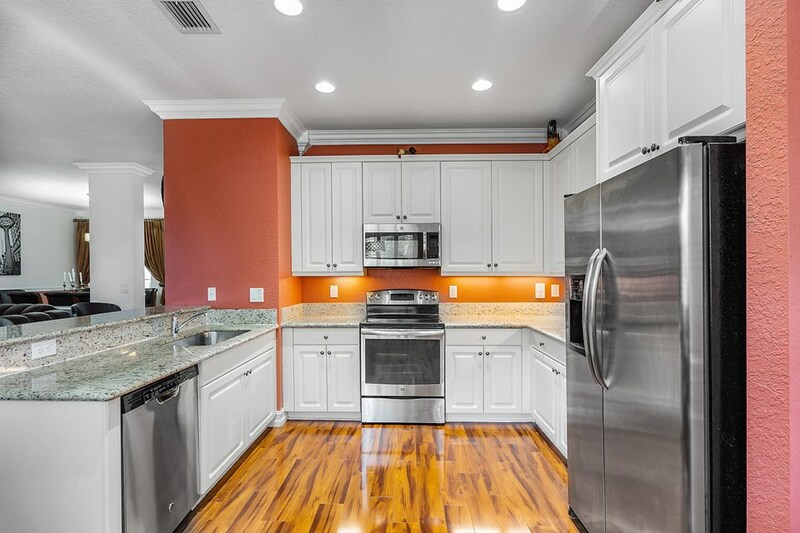 There is Gorgeous Laminate Wood Floors Throughout the Entire Home. 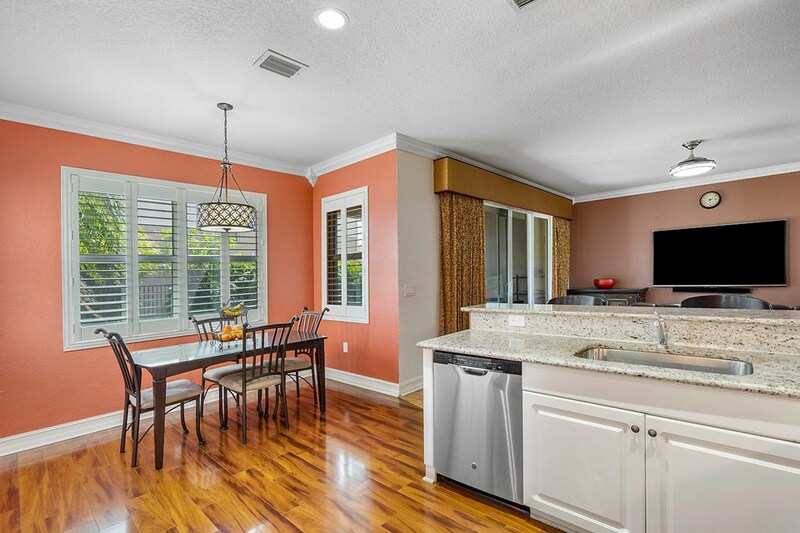 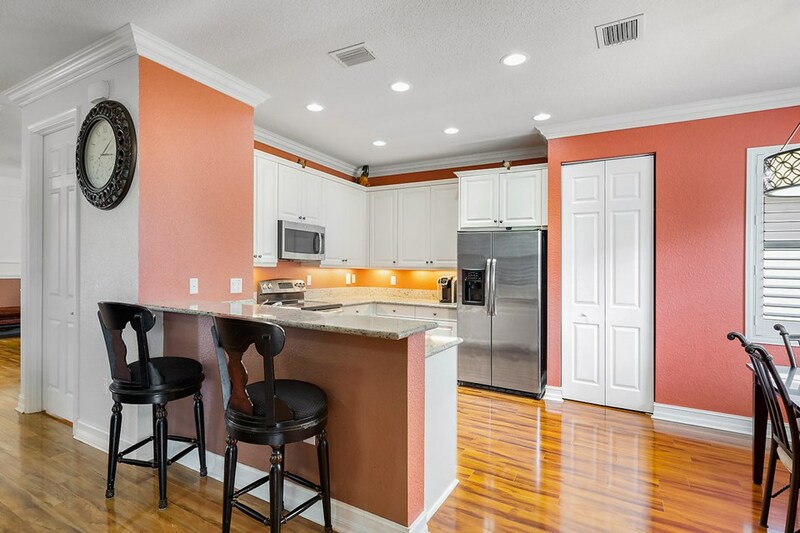 The Stunning Kitchen Boasts 42'' White Cabinetry with Crown Molding, Granite Counters & Stainless Steel Appliances. 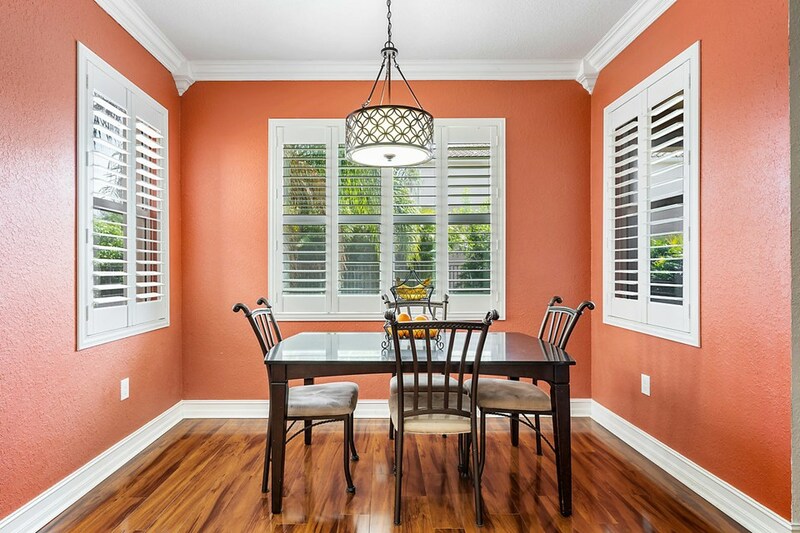 The Breakfast Area includes Plantation Shutters. 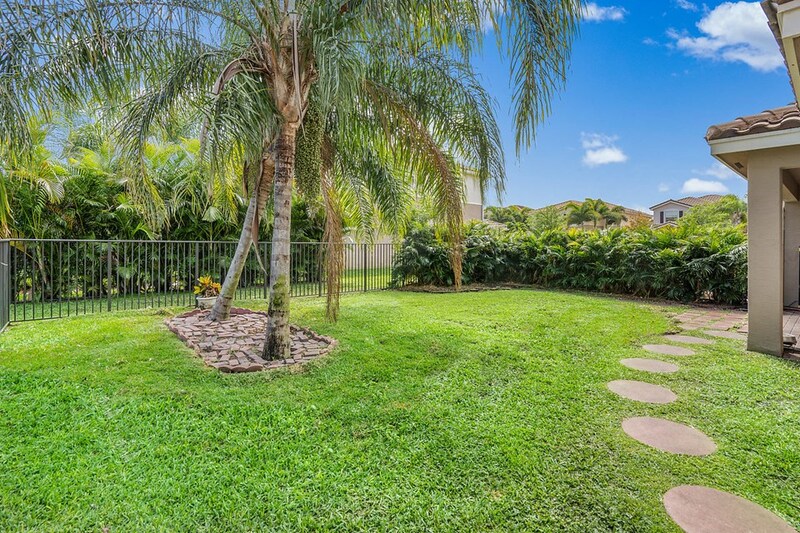 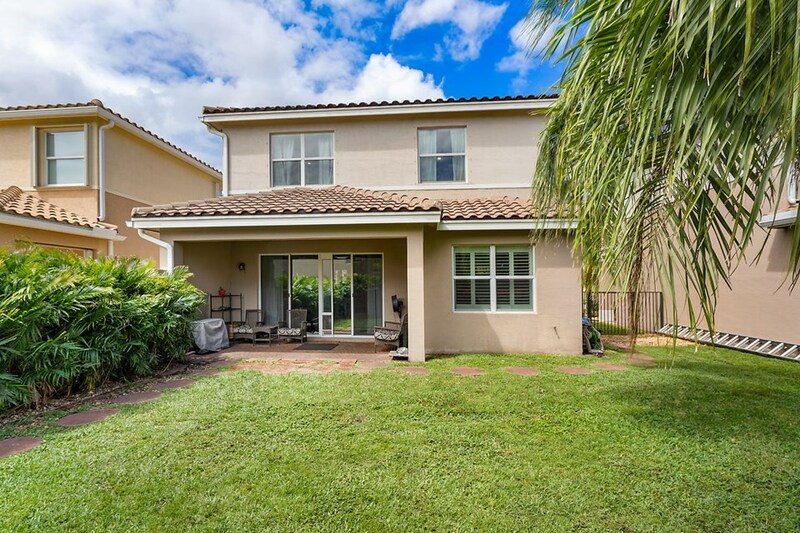 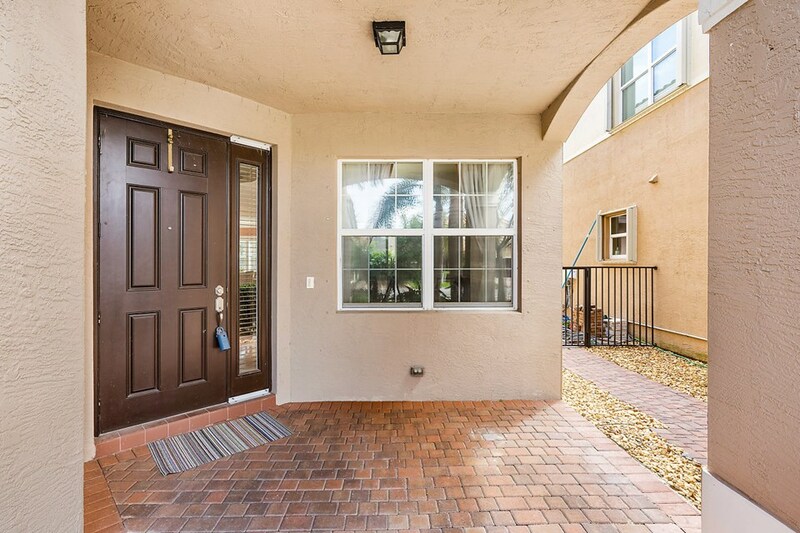 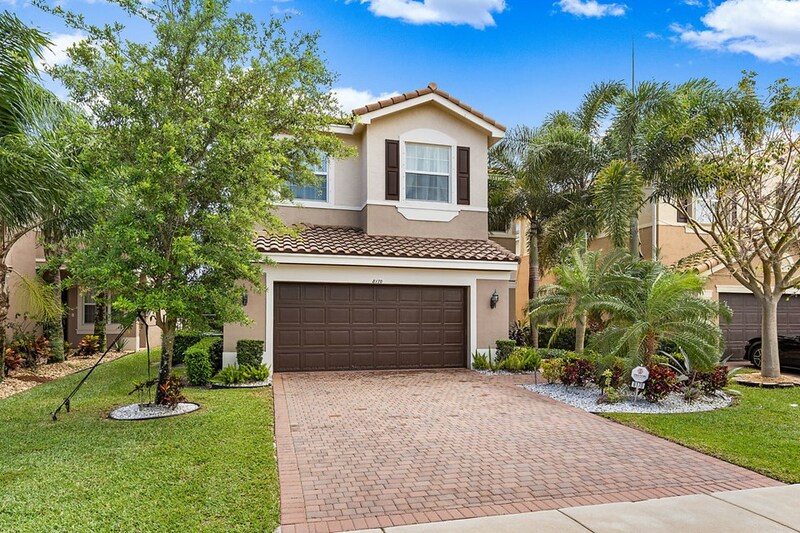 Out Back is a Covered Patio Overlooking a Fully Fenced Backyard with Lush Landscaping & Partial Lake Views. 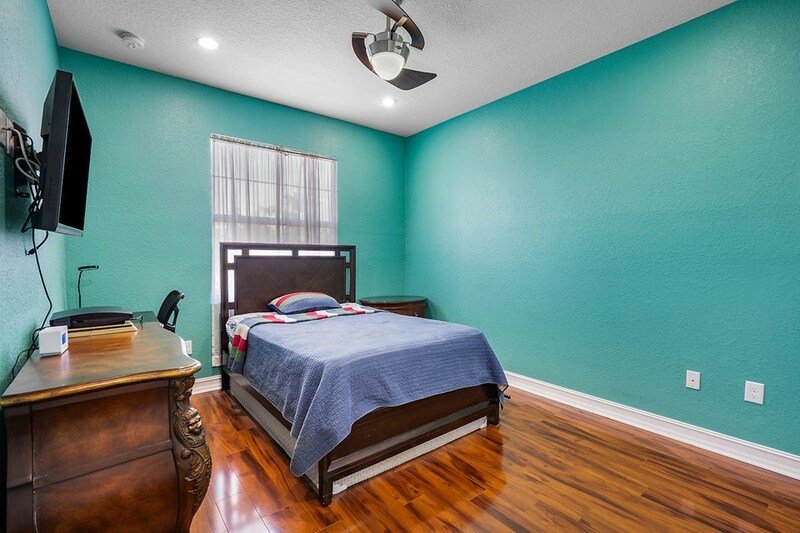 Upstairs the Large Master Suite Has Recessed Lighting & 2 Walk-In Closets. 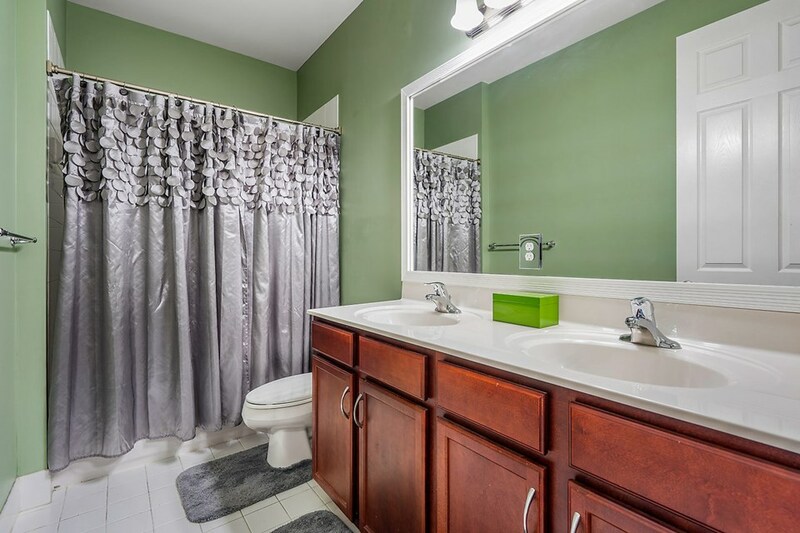 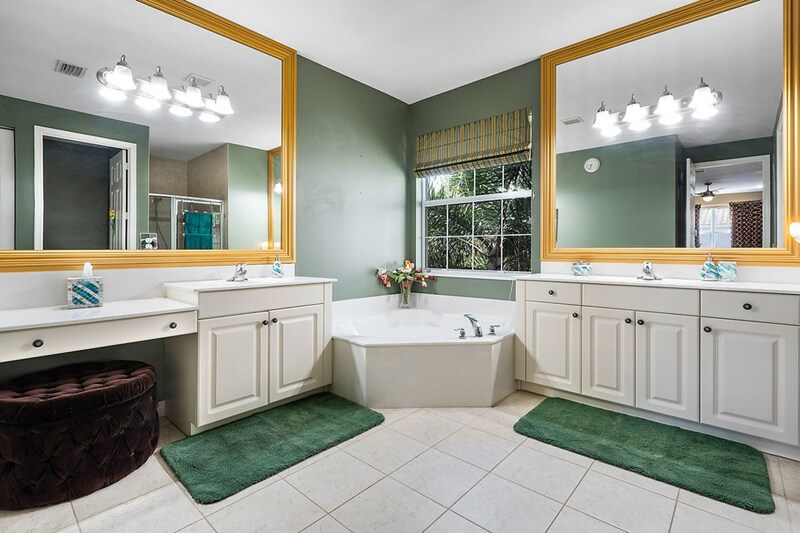 The Luxurious Master Bath has Upgraded Tile & Oversized Framed Mirrors. 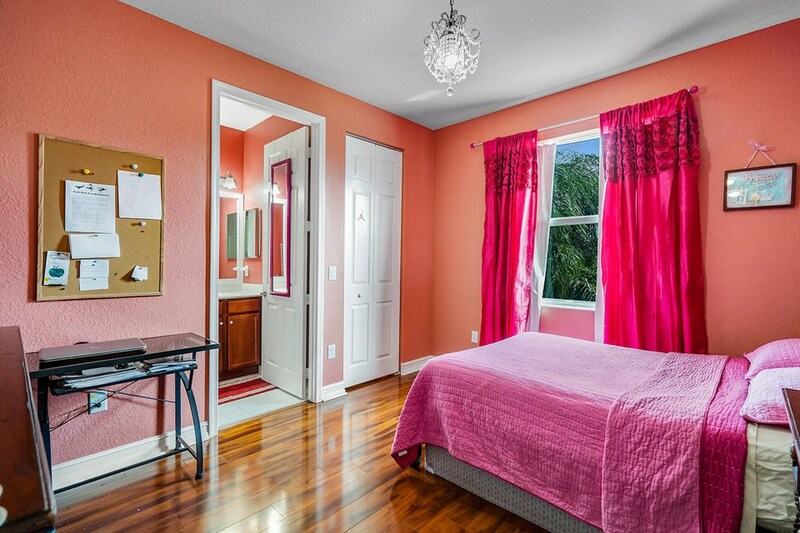 There are 3 Large Guest Rooms & One is an En Suite with Private Bath & Walk-In Closet that Makes a Perfect Guest Room. 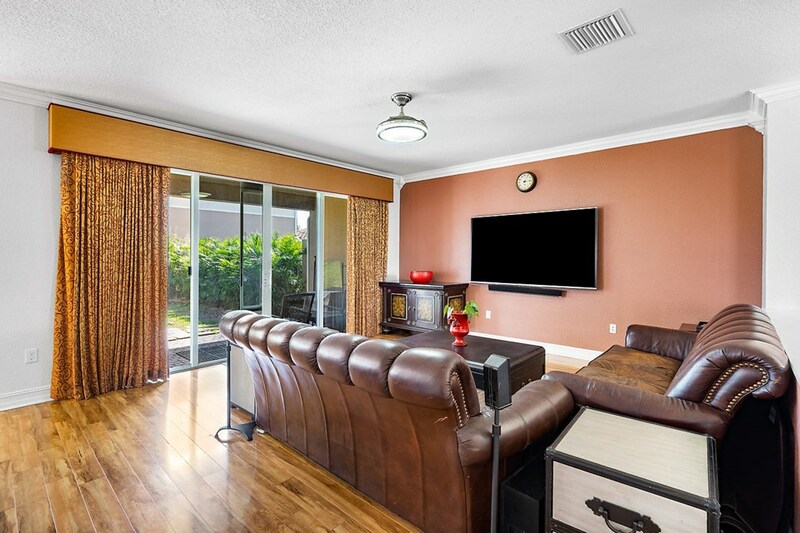 Canyon Trails is a 24 Hour Guard Gated Community with Active Clubhouse.